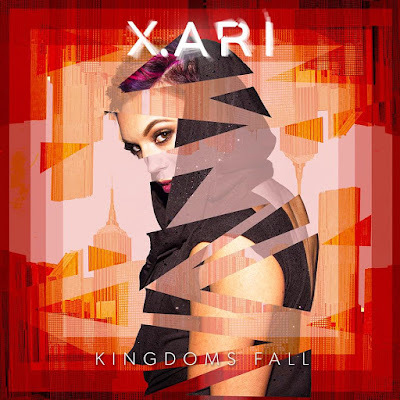 LA-based Canadian singer/songwriter X. ARI has just unveiled her brand new single Kingdoms Fall, taken from her recently released EP, Dis-Order. This song is so cool guys! X. ARI sings about the fragility of life and relationships and this deep message is wrapped around a highly infectious alt/electro-pop production with a chorus that will get you singing. Her vocals are super smooth and sultry and really captivate a listener! Stream Kingdoms Fall below! Kingdoms Fall is about inner strength and holding onto those internal handlebars when your external world crumbles.